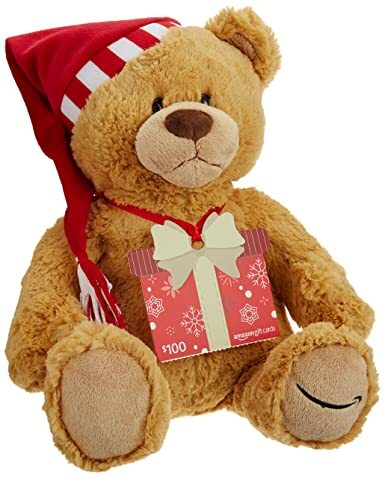 For a limited time, Amazon is offering up a FREE Limited Edition Gund Bear with your Amazon Gift Card Purchase of $100-$2000! You’re basically getting a FREE bear just for shopping on Amazon (which you know you’re doing anyway). 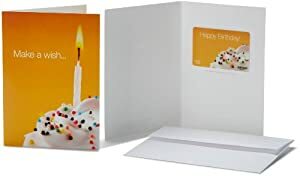 Note your gift card will come attached to your Gund Bear.